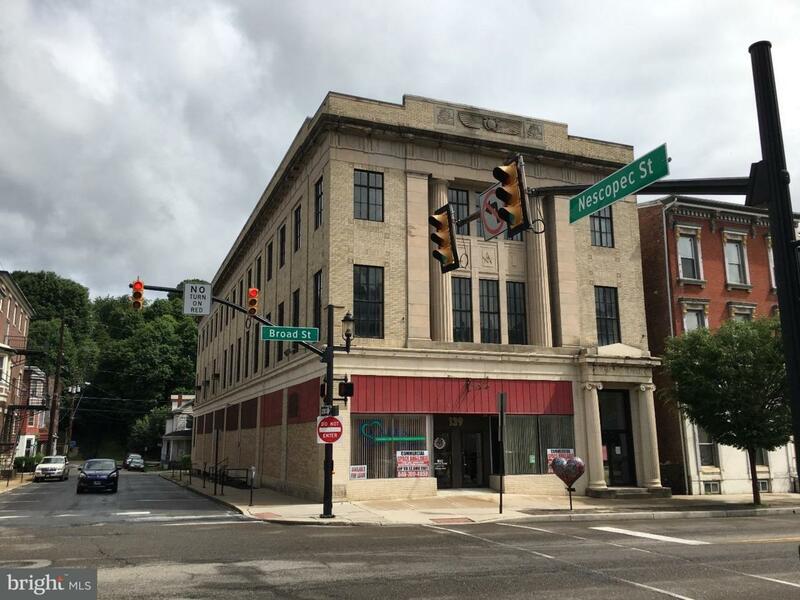 Downtown Tamaqua high visibility location for commercial rental! 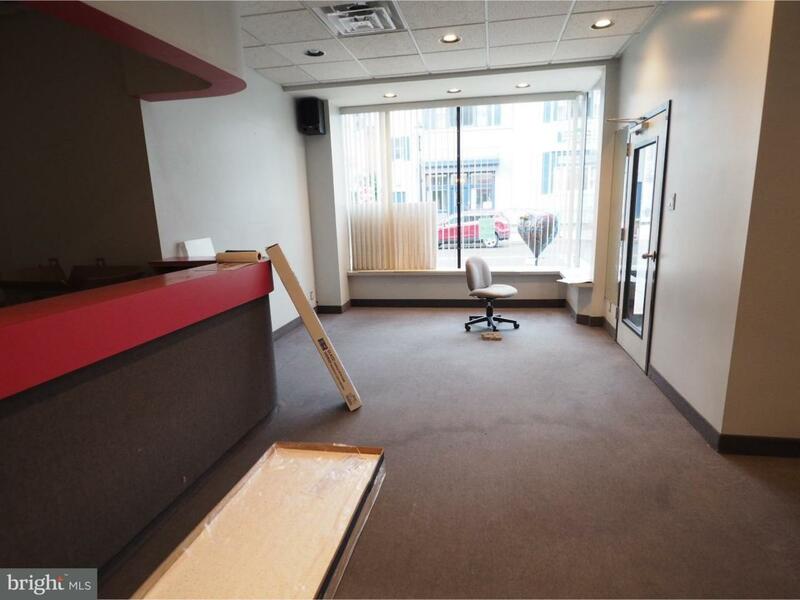 Multiple units and sizes available, starting at 644 sq ft. to 6500 sq ft. 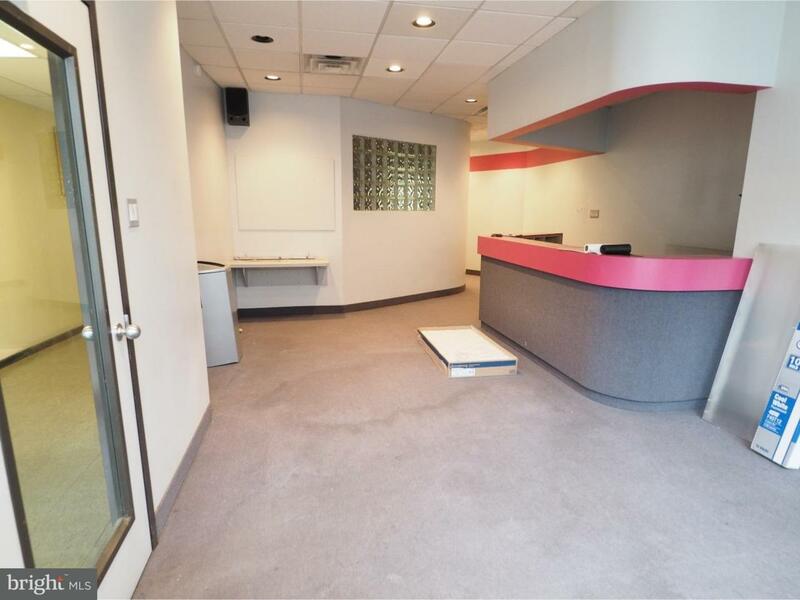 Some are street level, first floor, the largest 6500 sq ft. it 3rd floor walk up. Freight elevator available.